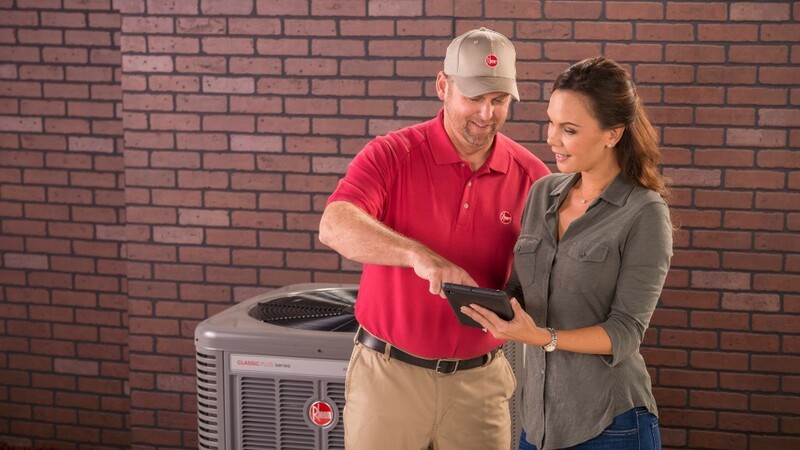 Save Money and Future Headaches with a Maintenance schedule for all of your Heating and Cooling needs for your home. Safe operation of equipment helps protect your families and tenants by preventing health hazards like carbon monoxide. Daily operation is more efficient and lowers utility bills, which makes everyone happy. Improves the air quality in the home, making everyone more comfortable. Less likely to experience a failure, which saves you money in costly repairs. Longer equipment life through planned maintenance saves you money. Ensuring that your warranties stay valid with our certified technicians. In the event of a breakdown, priority service will be given by our technicians to get your equipment up and running as fast as possible.